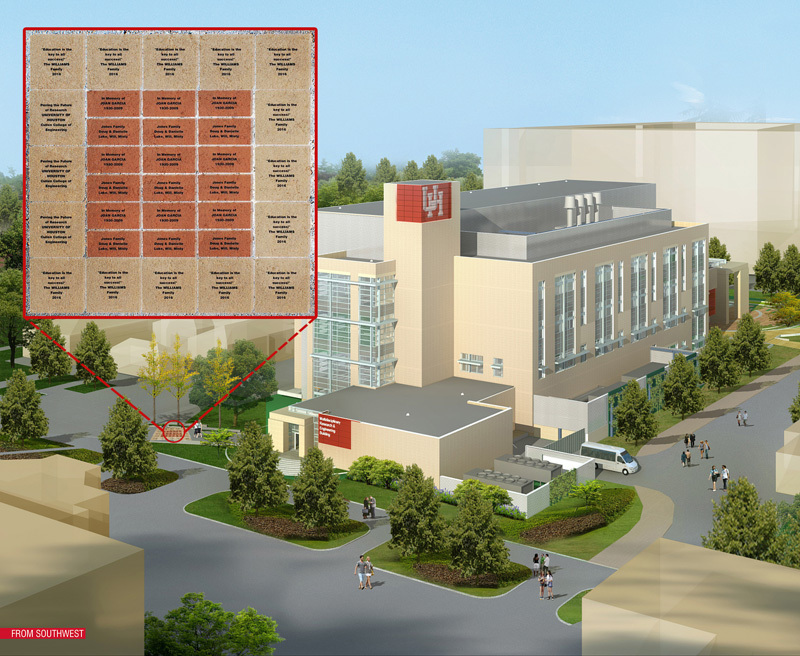 Design and personalize your own brick in the pathway outside of the Multidiasciplinary Research and Engineering Building (MREB), a brand new, state-of-the-art research facility at the University of Houston. The deadline to place your order for a customized brick is Wednesday, January 31, 2018. Bricks will be installed in February 2018.